“Our mission is to deliver a healthy and progressive transformation, keeping you accountable and inspired while sharing our fulfillment and fun in fitness. Conveniently located near the corner of King and Bathurst. 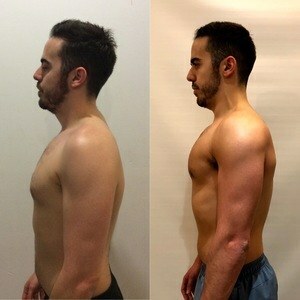 The process begins in your consultation with one of our head trainers. After assessing your goals and background, they will design a custom plan and match you up with one or more of our uniquely skilled Training Instructors to see your goals and transformations through. Whether you want to learn something new, have reached an annoying plateau, or you need guidance to master a skill or just aesthetics, we have a variety of Training Instructors to fit your needs and budget. select a combination of specialized trainers through our mobile app. This process makes it very efficient to follow the custom plan created by the Head Trainer and implemented by the instructors in a collaborative program to reach your peak most effectively. Our Private Studio is very intimate yet fully equipped with everything you need for a variety of workouts. From a Rig with olympic barbells to cardio equipment, plates, weights, kettlebells, elastics, foam rollers and plenty of other functional toys. You can use the Studio outside of your training sessions FREE of charge and workout amongst the crew. In fact, we encourage it! Get to know our facilitators and community on a personal and professional level and take advantage of all the tools you need to hit your goals! At Studio Fitness there are no membership fees and no contracts. Simply pay for your personal training sessions. Free use of the gym outside of your sessions is also included with active PT packages. Simply choose a time of your convenience and book online for an in-person consultation with a Head Trainer to go over a Par-Q which includes discussing your history, lifestyle, availability, medical, budget and goals. Once the trainers have been selected depending on your plan, we'll help you download our Studio Fitness Toronto app which is powered by Mindbody so you can book your sessions online according to your availability and choose a monthly package based on your frequency, from once to seven days a week. As a team, we will work together to identify what will help you work towards your goals and what may be hindering your progress. 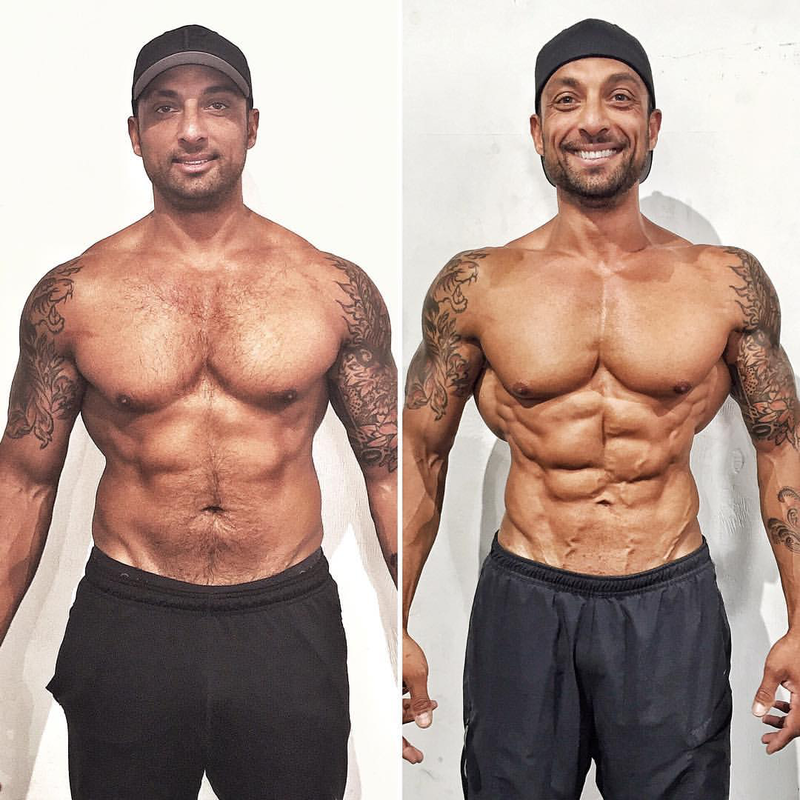 Re-book a consultation at any point with a head trainer who has extensive knowledge in nutrition and lifestyle experience to enhance your results outside of the gym. We believe the mental and emotional transformations are the most impressive in our clients, but looking great doesn't hurt either. Here are just a few of our great success stories. 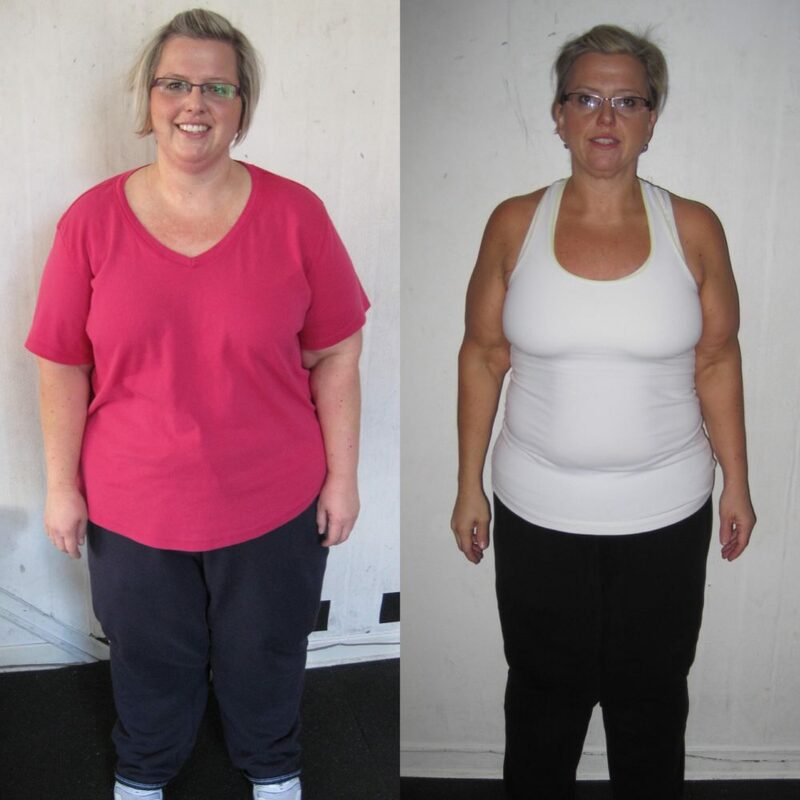 "Studio Fitness has provided me with a remarkably motivating environment. From the beginning I have been supported in my personal goals by the Studio’s combination of professional resources and welcoming warmth from trainers who are experienced, inventive and focused." With a diverse and dynamic staff you're bound to find your ideal trainer here. Click on photos to learn more.